PLEASE NOTE: the size quoted is the PHOTO SIZE. 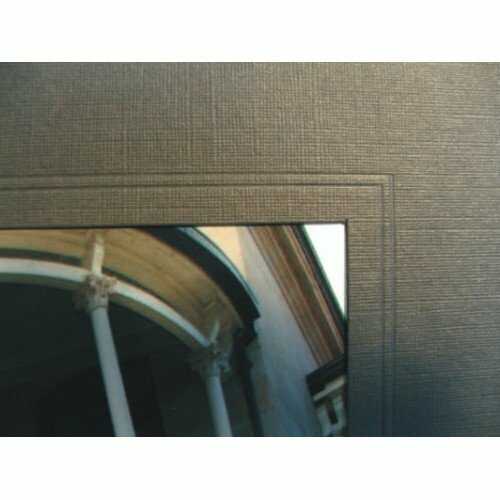 The outside of the folder is slightly larger because the photo goes behind the window opening. Because of this, a small amount of the outer edge of your picture will be covered up. 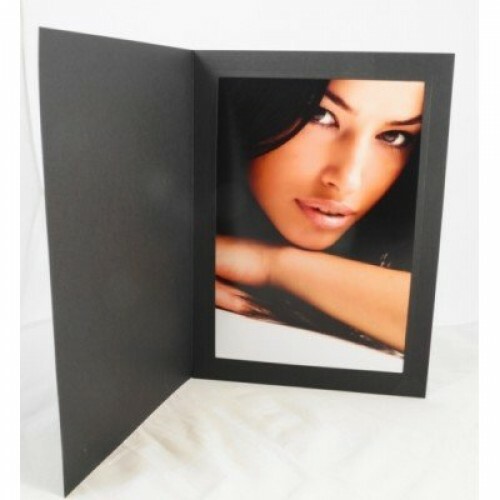 This is necessary to hold the photo in place without the need for tape or glue, and is the same concept as a picture frame mat. Can also be ordered with 2 or 3 windows to take 2 or 3 photos (minimum 100) refer to multi-window folders. Price/Volume Discount: This product is sold in packs of 25. 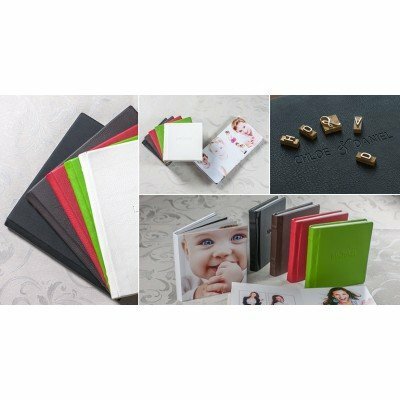 We can Foil print/emboss black folders with your one colour logo with either silver or gold (one colour) and require a metal block for this process. Step 1. If this is your first order, you can order a printing block from here. If this is a repaeat order proceed to step 2. Step 2. 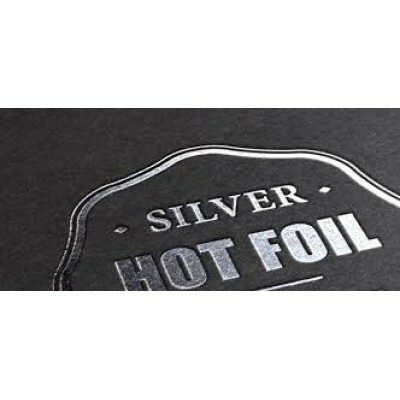 Then to order the foil embossing, depending upon the quantity of folders order here, Printing Charge Foil. Step 3. Then order the quantity of folders you require. Step 4. Delivery if printing is required. 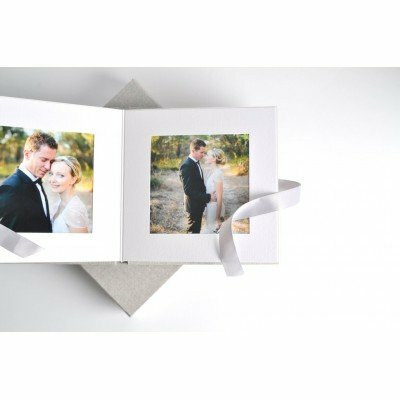 If this is your first order and a printing block is required, we generally make these in weekly batches then it takes another week for printing, sometimes this process can take 3 weeks. Once you have your printing block, allow 1 week. Make sure your images are protected when mailing them! 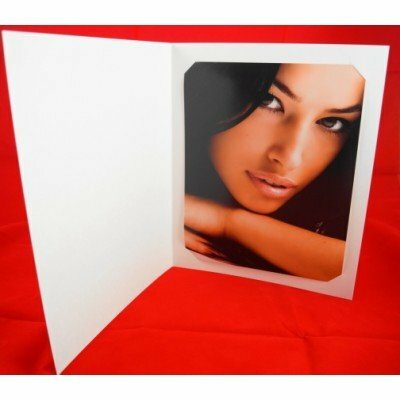 8x6" envelope to suit a 8x6" ..